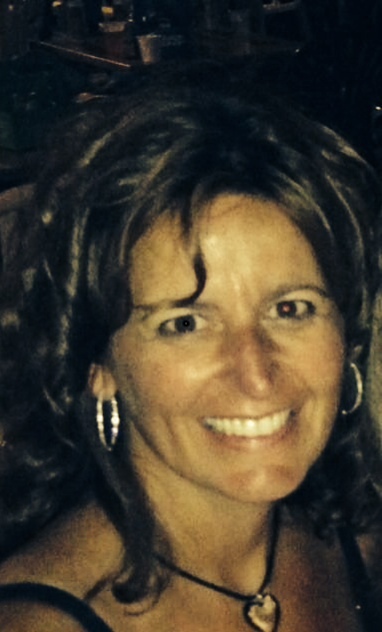 My name is Renee Gannon and I am a speech/language pathologist working in Rhode Island. I have been working in public education for over 20 years. I have also worked for the Rhode Island Autism Project as a therapist and a consultant. Occasionally I provide private, home based services. Currently, I work with elementary and preschool aged students. I am a busy mom to three teenaged boys. I also keep busy reading, cooking, playing word games and spending time with family and friends.